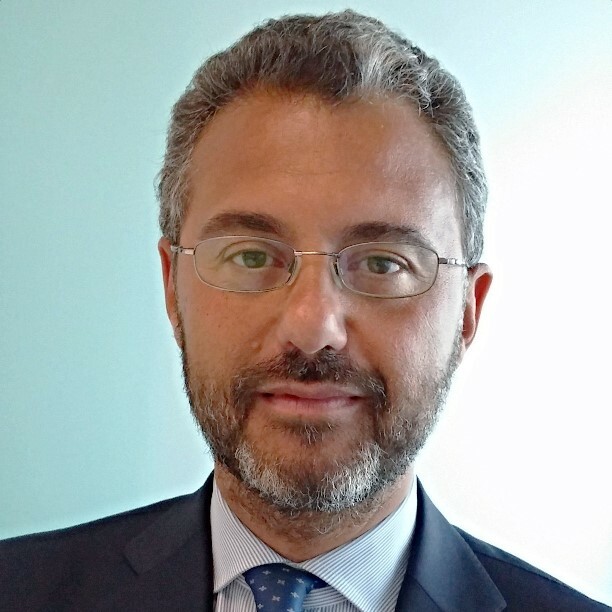 General director of the Agency for Digital Italy since May 2015, prior to his engagement for the Agency he worked as ICT Director of Regione Lombardia from 2010 until 2015 where he also served as deputy director of the personnel. Born in Torino in 1963. He holds a master in Economics and Business from Università Commerciale Luigi Bocconi. Before the Regione Lombardia, he worked in international consulting companies and in the sector of ICT, in positions of increasing responsibility, becoming Director of industrial market in IBM for the Consulting and System Integration Division.